Mar25 Comments Off on Are video games actually linked to aggression and racism? Are video games actually linked to aggression and racism? Here we go again: a new scientist, a new study, and a not so new debate has caught the world’s attention. Scientist Craig Anderson, director for the study of violence at Iowa State University, recently published a study about the link between violent media exposure and aggression in children. His team followed over 3,000 children in the third, fourth, seventh and eighth grades for two years and asked questions measuring aggressive behavior. The team found that children who play violent video games for an extended time displayed an allowance and propensity towards hostile behavior. So, kids who see and partake in violence become aggressive? What a novel idea! But really, was this something that time and money needed to be spent on to figure out? In 2013 when President Obama called for an increase in research on violent video games and violent behavior, did he mean this? Of course violent video games desensitize to an extent, making someone a bit more aggressive. However, this aggressiveness does not equate to murderous tendencies. What research really needs to focus on is the role of violent media and the tipping point between aggressive behaviors and violent behaviors, a link that very well may not exist and is moreover influenced by personal matters of home or mental illness. There have been a myriad of other studies that try to pinpoint the criminality of violent video games. One study tried to show how high-stress gaming situations lead to higher sensitivity, or how they help suppress empathetic feelings, or even how they promote racism. In terms of empathy, Anderson and his team found no evidence of such a connection. According to an earlier lab-based study, whether someone was in the group who played violent video games or non-violent ones, they were equally likely to help the scientist pick up a dropped pen. A recent study done by Ohio State University shows how picking avatars of different races affected the gamer’s stereotype of that race, proven through the Implicit Association Test (which basically tests subconscious racist tendencies). But this study was done only through a few select games and situations. Yes, some games may have racism laced in, but this problem extends far beyond the virtual world. 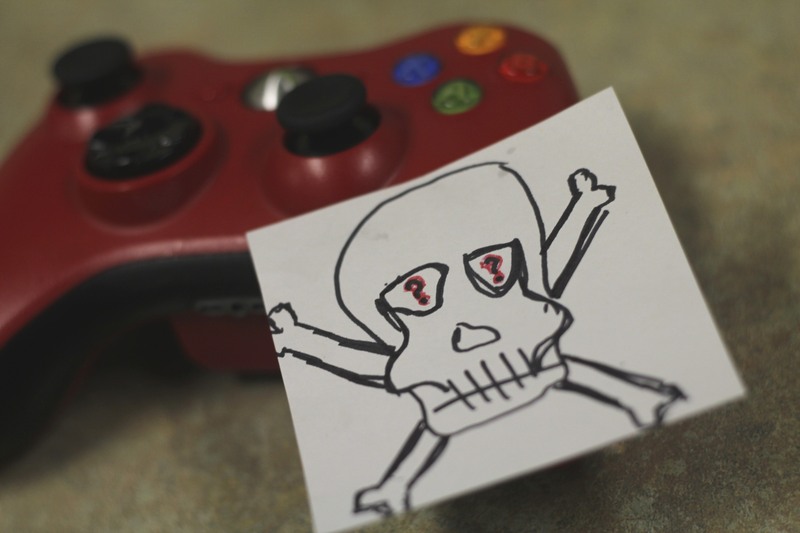 Today about 90 percent of children play video games, and over 90% of these games involve mature content like violence. If violent video games lead to violence in real life, shouldn’t there be an upward trend of violence to go with this data? Research shows there has been no increase in real-life violence, especially in adolescents where the target of these inquiries lies. People will never cease to ask questions, target, and study the impact of violent media in connection to violent behavior. Yet, maybe it’s time to let go of this search for excuses and focus more on the known, direct causes for violence and work to fix the problem itself.